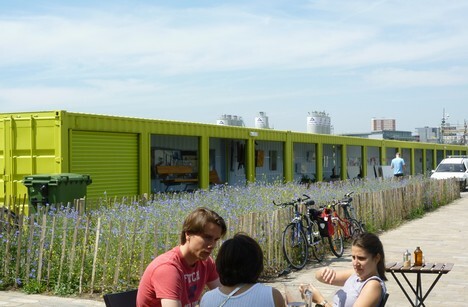 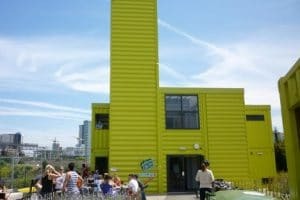 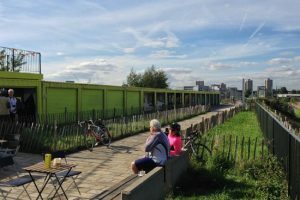 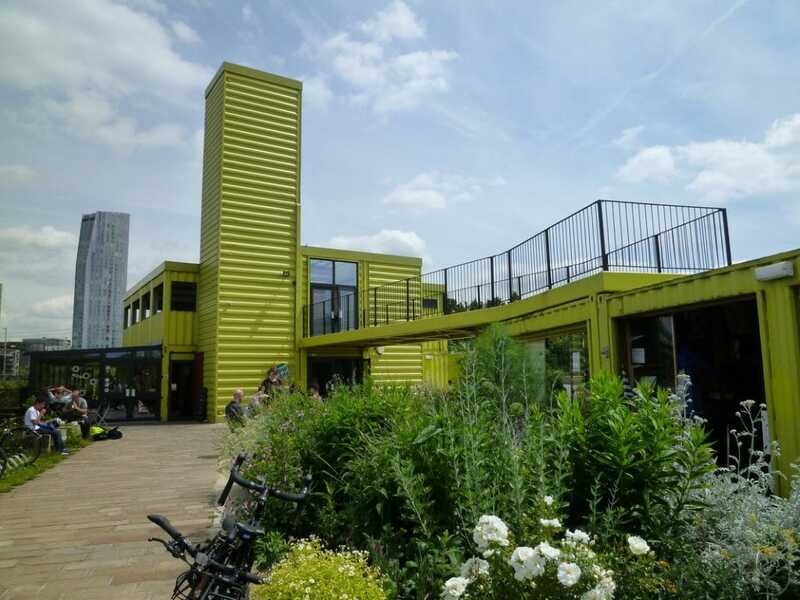 Large venue situated close to Queen Elizabeth Olympic Park, built from container units. 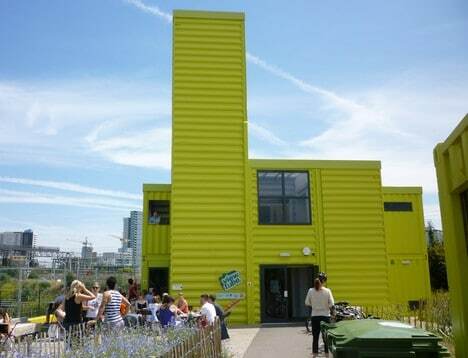 Comprises a café, large meeting space, garden and smaller container units. 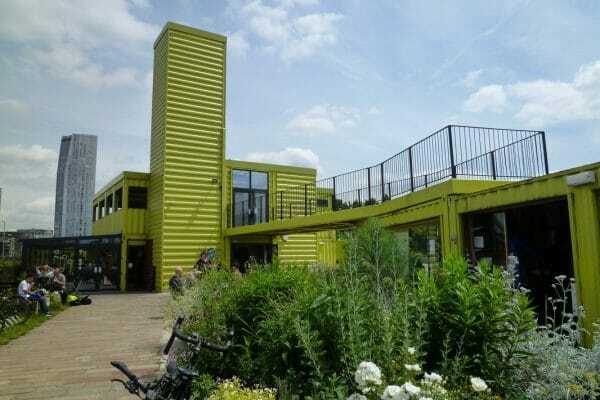 Currently used as a cafe, bike hire and arts exhibition space. Possibilities with the right project for spaces to be converted. 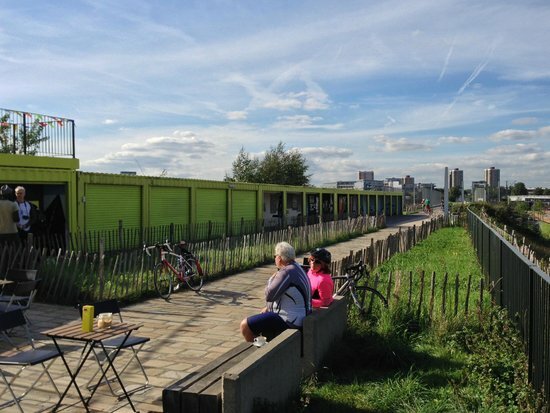 Close to Pudding Mill Lane DLR station and Stratford Centre.